Nestling behind the Heller hills near Dresden, Germany, Hellerau became the first German garden city. It was here, in the middle of nowhere, that Heinrich Tessenow’s monumental Festspielhaus was opened more than a century ago. Up until World War I it attracted famous artists from all over the world, including Mary Wigman, George Bernard Shaw, Franz Kafka, Oskar Kokoschka, Sergei Diaghilev and many more. Recently, the annual program of Hellerau’s performances of a variety of arts was enriched with another colour: the genre of portrait photography. Following the vision of the first owner, Émile Jaques-Dalcroze, an international portrait competition was launched. In its second year, the competition will expand, and also feature several solo-shows in galleries all over Dresden. - 4th prize: A six-week artist’s residency at HELLERAU – CENTER FOR THE ARTS Not eligible to enter? - Find contest where you are. reproduce the submitted artworks for internal realisation of the competition. The permission does not extend to commercial uses. For the commercial use of the selected artworks and the appearance in the catalogue, the Photographers and the organisers will sign a separate contract. 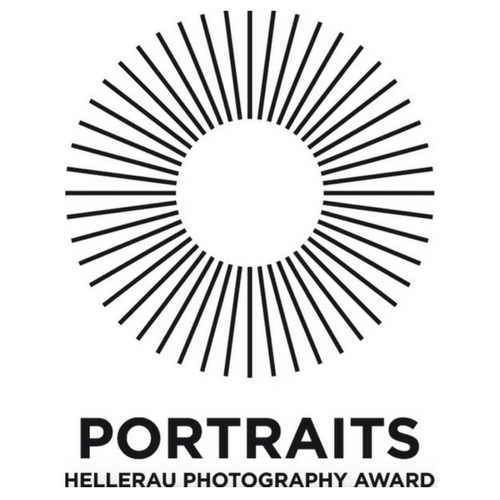 The photographers agree unconditionally that their artwork may appear in all media worldwide in journalistic and documentary works in direct connection with PORTRAITS – Hellerau Photography Award. The processes of the competition may be filmed, and entering the competition constitutes agreement for a portrait to be included in such filming, whether broadcast or not.